We are coordinating another opportunity for families to volunteer together and give back to the community and to serve the less fortunate. 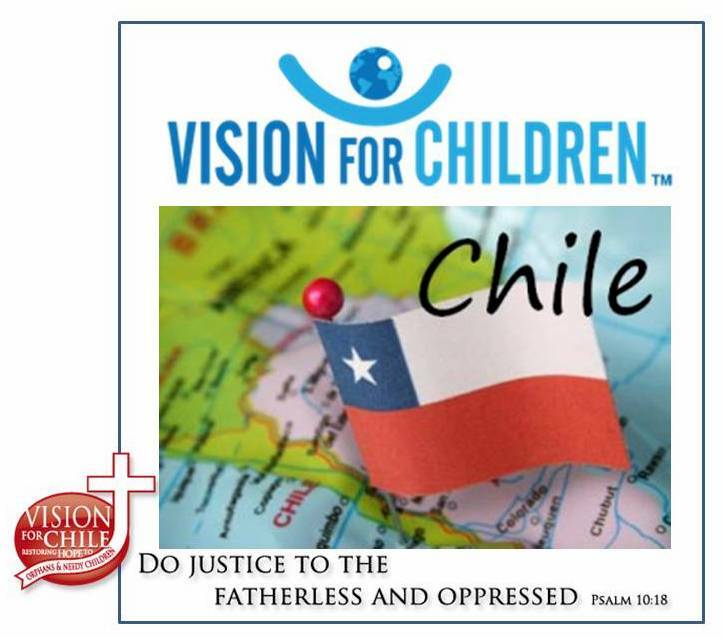 Vision for Chile would like to invite you to join us on either Saturday, March 01 or March 08 to help us continue building for the future for young ladies and children of La Pintana, Chile. We will meet in the casa esperanza, Direction Miguel Angel 2431 La pintana, Saturday at 09:00 am. meet the US and Chile Directors, US mission team and House of Hope girls. You will then work on your assigned project until 1 pm when we will share lunch with the team and the House of Hope young ladies, and return home at 2 pm. Children ages 12 and up with an adult parent will be able to help us continue the construction of House of Hope #2. You will spend the day assisting our US construction team in adding siding and completing the interior finishings of the micro-business and education room. You will receive training for your assignment by a member of our construction team and placed in groups. For this project you will need to wear old clothing that you don’t mind getting dirty, steel toed boots, work boots or hiking-type shoes/boots (no tennis shoes, if possible), and a pair of work gloves. The completion of this home will provide for at least 10-15 more young ladies who can join our program and will keep them off the streets and give them a chance to make a difference in their lives.